What does the EU have to do with ‘sport diplomacy’? In a post published on this site fifteen months ago, I reported on the reflections of a high-level group that was set up by Commissioner Tibor Navracsics in 2015 and that produced a report with a series of recommendations in June 2016. Since then, the idea has gathered an almost surprising momentum. As early as November 2016, the Council formulated very explicit conclusions on what should be understood by ‘sport diplomacy’, and in May 2017, a Work Plan for Sport 2017-2020 fixing priorities was approved. 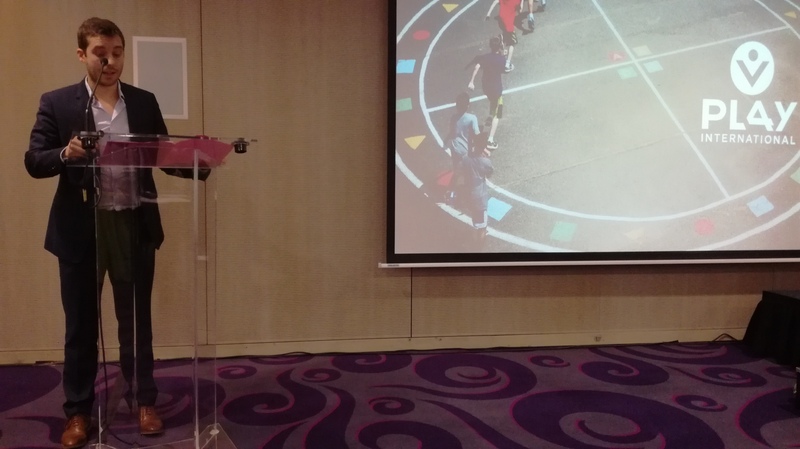 All this and more was discussed yesterday, 6 December, in a stimulating seminar organized by the Commission’s Sport Unit in Brussels. 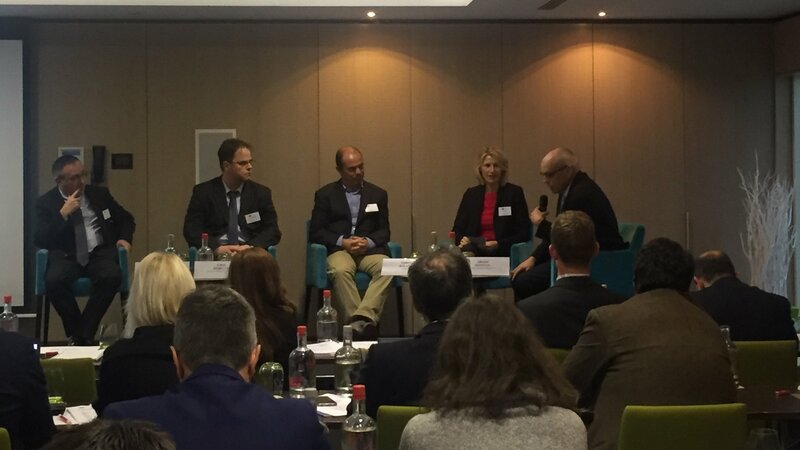 Discussing what makes sense in sport diplomacy. My major personal takeaway is the slow slide into irrelevance of the ‘soft power’ concept, which has been discussed so often in connection to sport mega-events, from the London Olympics to the Brazilian World Cup or the ‘Chinese (football) dream’. But the European Union does not need to ‘use’ sport for ‘gaining soft power resources’. The power it wields in external relations is soft by definition. And the EU is at its very best when it plays its modest but efficient role as ‘enabler’, stubbornly promoting a set of values that it wishes to stand for. The times are changing: the future of sport diplomacy does not lie in high-cost, high-risk mega-events with a huge, but ephemeral, mass media echo and a short-term impact on the ‘Nations Brand Index’. It lies in decentralised, low-cost people-to-people actions, in projects on a modest scale that change people’s lives for the better in a sustainable way (not only for the beneficiaries but also for the enablers, by the way!). Its success will be based on the credibility and coherence with which values like civil society empowerment, volunteering, gender equality, social inclusion in all its forms are embodied and spread. It will be nurtured by the sharing of one’s own (not so distant) learning curve in matters of good governance, sustainable development, or anti-discrimination. It will be implemented but what Europe already does best: facilitating people-to-people dialogue across borders of all kinds. 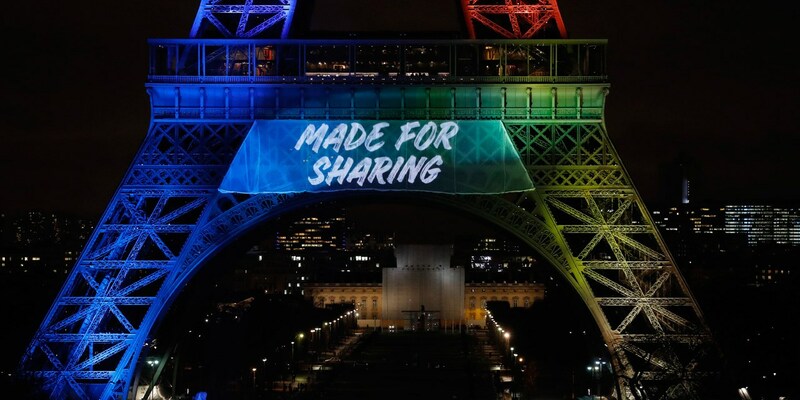 It is remarkable that even a national endeavour like the Paris Olympics 2024 seems to have intuitively and enthusiastically understood this: if sport is not ‘made for sharing’, as their lovely slogan claims, and does not aim at making a change for others, rather than only for oneself, it’s not worth it. 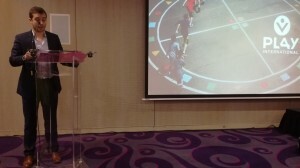 Against this backdrop, it is only logical that the ERASMUS+ programme has been identified as the most appropriate, almost obvious, tool for enhancing sport diplomacy actions that are carried by federations, associations, higher education institutions or other actors of civil society with the intention to provide help and assistance to those who are in need of it and to engage in intercultural dialogue. David Blough presenting one of many (very) good practices. There is no lack of concrete, convincing examples. Preparing young coaches in countries that do not have adequate training structures, bringing school drop-outs back into education, empowering girls through football, facilitating the integration of refugees in their host society, raising awareness on disabilities and creating organization capacity to address them, building capacity for a new generation of young leaders for the sports movement itself – you name it. After all the shambles and scandals around large international sport bodies and dubious mega events, the EU kind of sport diplomacy has a promising window of opportunity ahead. If promoted in a modest, but sustained and coherent manner, sport diplomacy can become an extremely positive contributor to the European Union’s external relations. Little by little, step by step, a good idea is making its way. This entry was posted in Current Affairs, Global & International, The EU and tagged Erasmus+, sport, sport diplomacy. Bookmark the permalink. Next: The railwayman’s dignity shall be inviolable.